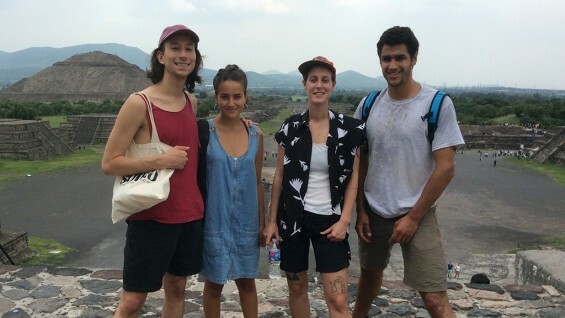 This past June seven students from the School of Art traveled to Mexico City to be part of a 10-day program designed specifically for them. 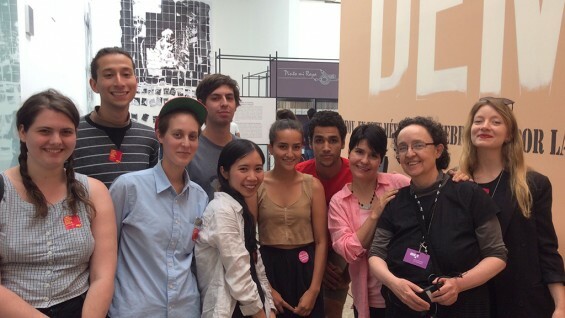 The program was the first collaboration between The Cooper Union and SOMA, an organization founded to introduce young artists, curators and historians from around the world to the contemporary Mexican art world. The artist Carla Herrera-Prats, coordinator of SOMA Summer—an 8-week course that started in 2010—said that the former Dean of the School of Art, Saskia Bos, conceived of the shorter program for Cooper students. 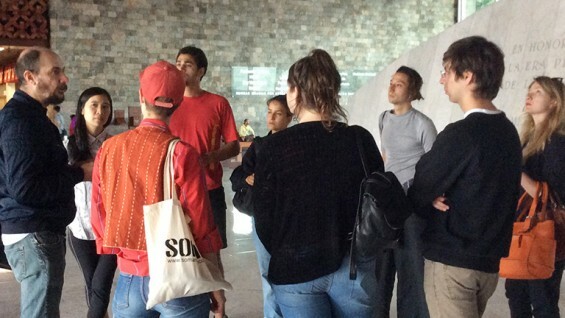 “During these ten days, we tried to combine the different aspects that form the base of SOMA’s offerings: seminars and lectures focused on specific topics, visits to local artists’ studios, individual and group critiques, as well as a series of visits to several locations that would be otherwise inaccessible to people who visit the city on their own,” said Ms. Herrera-Prats, who has taught Contemporary Art Issues as an adjunct at Cooper. She found that the 10-day program was unsettling but in the best ways. While she and her classmates were in what she called the “inevitable bubble” of tourism, the program gave them access to artists and artisans working in a wide range of media, including neon sign makers. During SOMA, Bui had individual studio critiques with an artist, a theorist and a curator. They posed challenging questions that made her re-examine her photography. “There was a lot to absorb. Everyone was grabbed by something. For me to go and engage in the spaces and to discover their texture was really amazing ultimately.” She spent six additional days with a few others from the program.